Go Forth and Multiply! 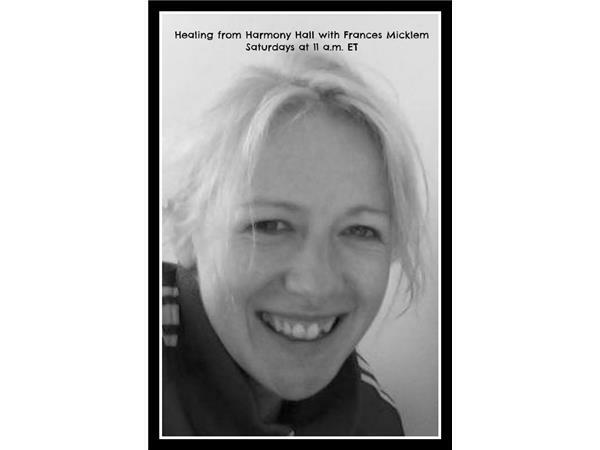 Join Frances Micklem for Healing From Harmony Hall or rather healing from Evolv Health Food Store! 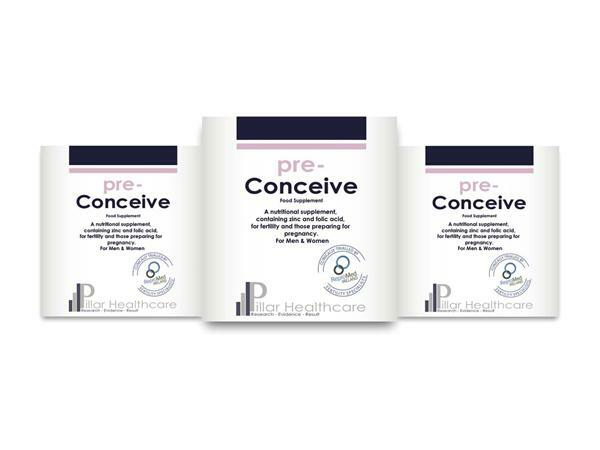 She is talking to the owners Matt and Nuala Ronan about their newly launched creation called Pre Conceive. Its a totally natural food supplement that offers perfect pregnancy preparation. 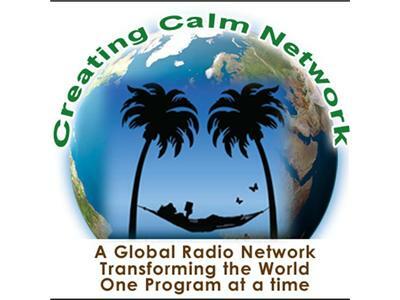 Both the man and the woman take it to prepare their bodies for 'what they do best…or would in an unpolluted environment! 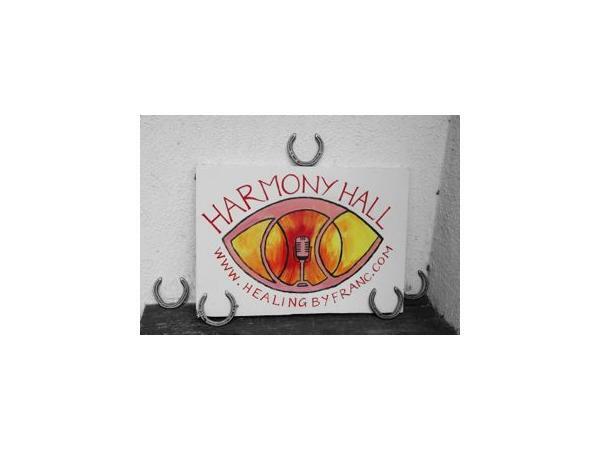 Evolv is 20 years old this year and they share their knowledge on holistic and conscious living.